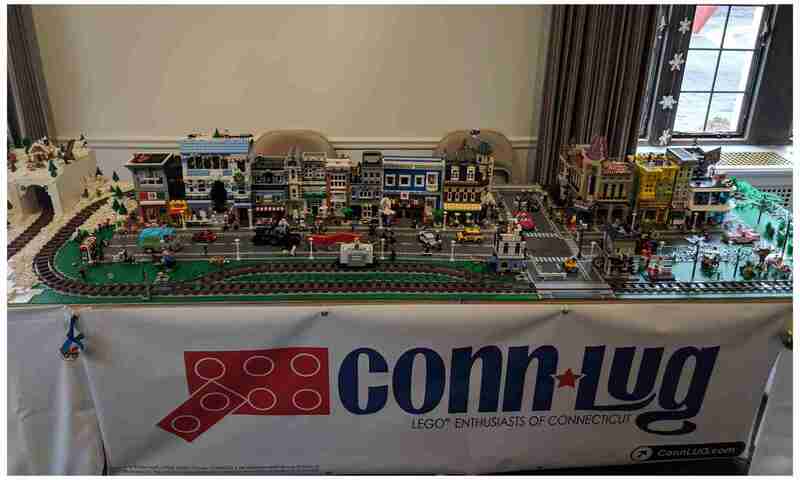 ConnLUG was present for another successful community build event at the Middlebury Public Library on Thursday, March 21st. 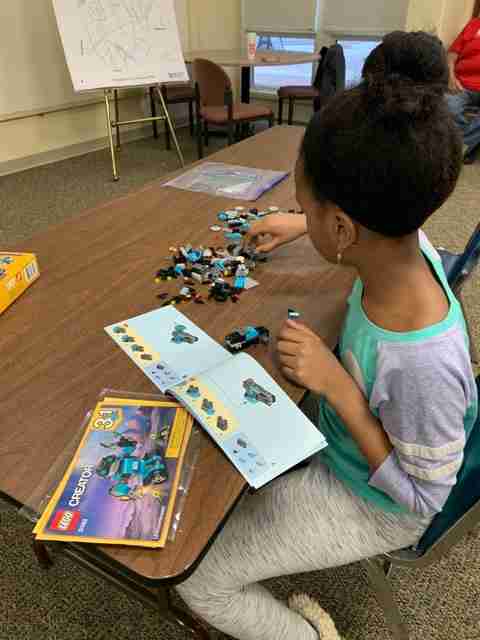 This was the second of four community build events where ConnLUG members and youths from the local area worked together to enjoy building a great LEGO set. 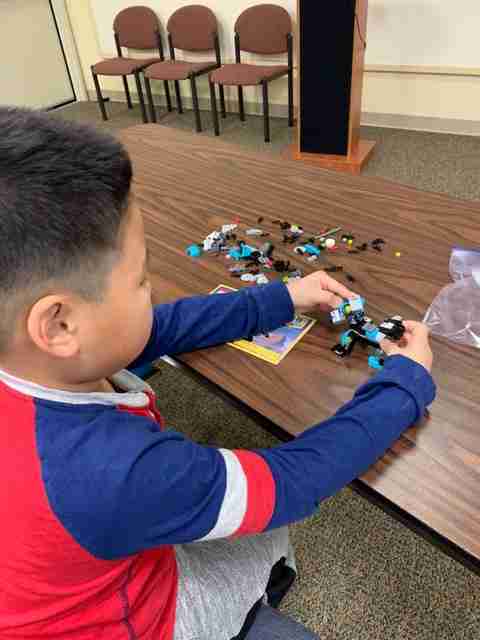 Local children build LEGO Robo Explorer. The LEGO Robo Explorer 31062 offers builders the opportunity to create one of three models with an illuminated light brick and plenty of play features for each model. This young builder is well on her way to a great build! 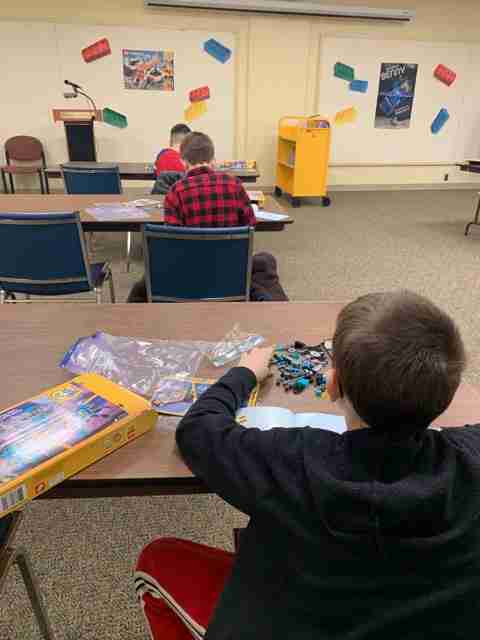 As with the first session, the kids had a blast working with the members of ConnLUG to build their Robo Explorer sets. This builder chose to make an alternate model with the set, demonstrating that the limits of creativity are only your own imagination. Building with LEGO teaches patience, coordination, and the ability to follow directions. 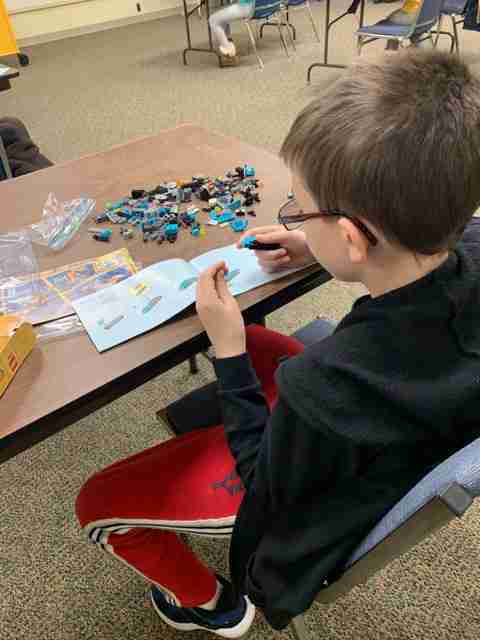 We look forward to the next community build event on Thursday, April 25 at the Middlebury Public Library for more fun and creativity with ConnLUG and the LEGO community!